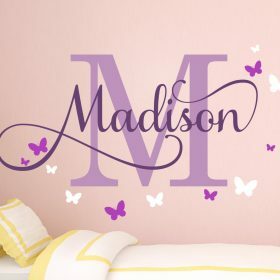 Girls and Boys Name Wall Sticker Girls Name Wall Sticker Wall Decor Girls Name Sticker Name Wall Sticker Name Sticker Nursery Name Sticker Personalised Monogram. Beautifully scripted baby name wall art sticker, perfect for nursery wall or kids room. 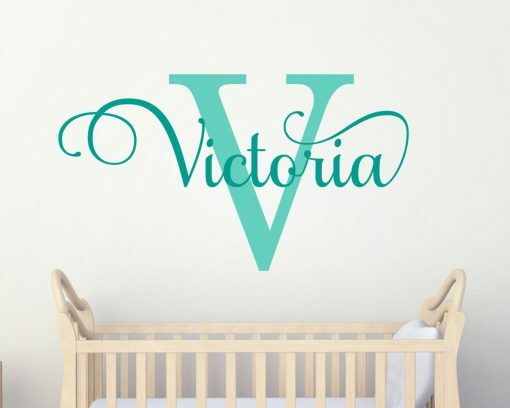 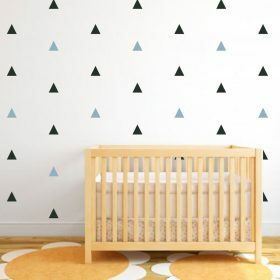 Personalise the baby name wall sticker by choosing your own name! Please be sure to specify the name along with the colour of the name and colour of the letter when ordering. 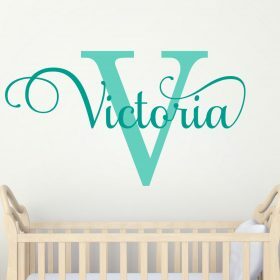 – Custom designed name wall art sticker – choose your size! 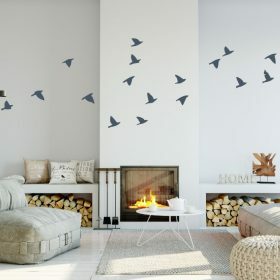 – Step by step, easy to follow instructions on how to apply your wall sticker. Sizes available are overall width of the complete wall sticker, the overall height will vary depending on the name. 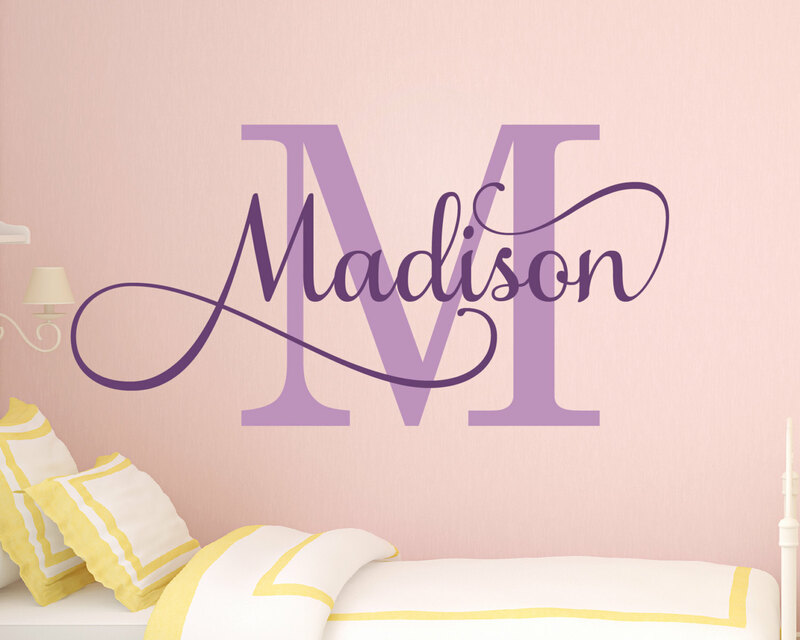 Larger sizes recommended for best effect. 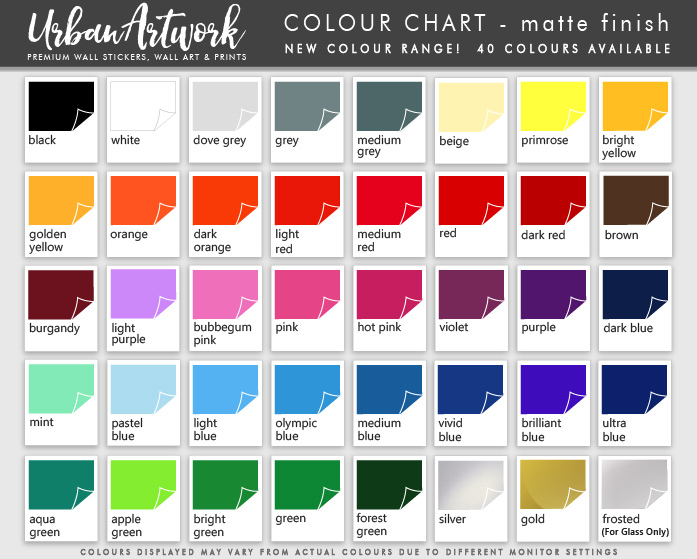 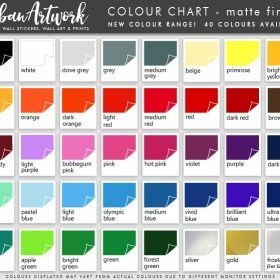 Choose the colours from our colour chart in the images above. 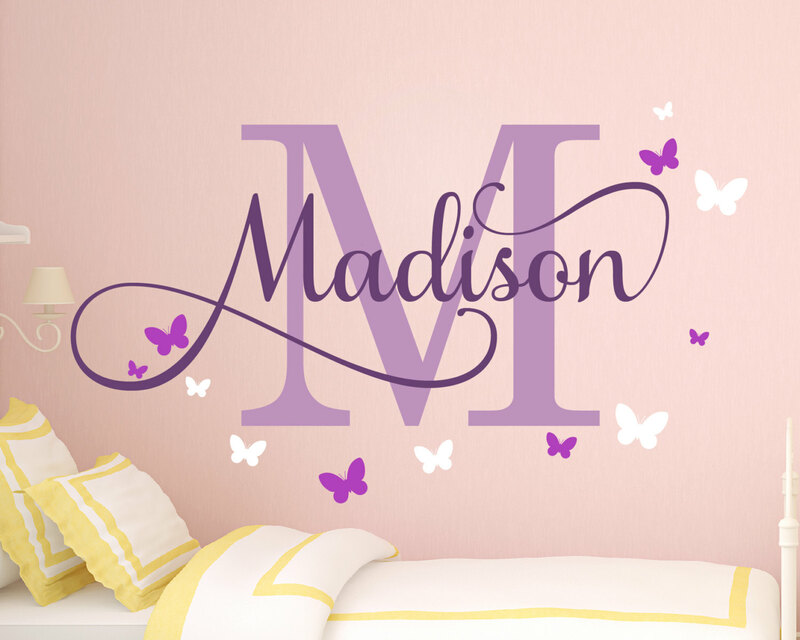 Contact us if you want to get a free custom preview of how this wall sticker will look like on your wall. 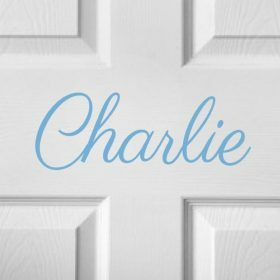 We offer free no obligation consultations, simply get in touch to let us know what you’re looking for.